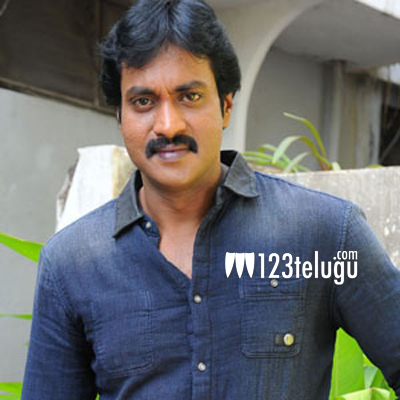 Sunil’s special role in Brahmotsavam ? If the ongoing buzz in the media circles is to be believed, comedian-turned-hero Sunil will be playing a special role in Mahesh Babu’s upcoming film Brahmotsavam. Also, it is heard that he will join the unit from September 20th. However, an official confirmation in this regard is yet to received. Sunil’s upcoming film Krishnashtami is gearing up to hit the screens very soon and he is now shooting for the untitled film in the direction of Vamsi Krishna Akkella of Raksha fame.